The Multi-City AV Plugin gives you the ability to add location based filters on sites powered by the Vantage business directory theme. Once a location is selected by the user, they will only see the results from that location, until they switch to another region or choose to browse from all cities. The plugin comes with a widget to add on the header or the sidebar, in addition to give you the ability to place the location drop down menu anywhere on the page with one line of code. 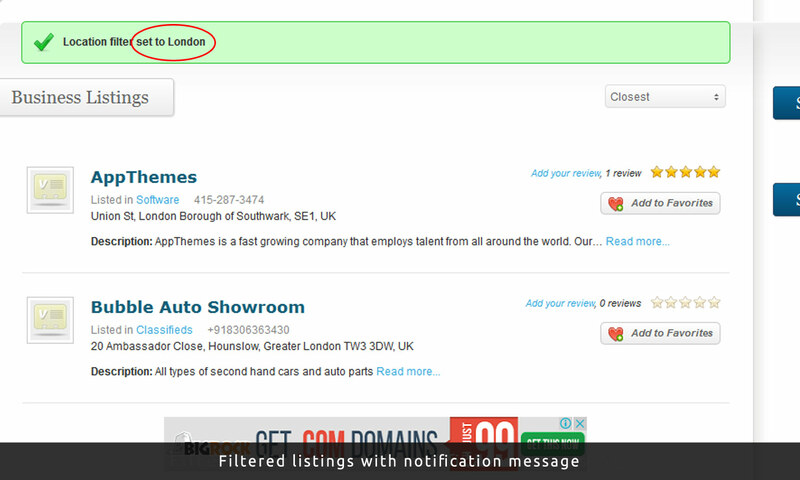 Notification messages can be enabled optionally to let the visitors know about the filter taking effect. Extract zip in the /wp-content/plugins/ directory. Open Vantage → VMC Plugin Options page and read instructions to setup the plugin. From February 2015, support will only be available via email from our email address . 1.1.1     Fixed issues with sort listings drop down. Great plugin, but… I’d really like to have it more Vantage styled out of the box. I’d like it to reset itself to default “Select city” when the page is visited again later. On the other hand, I’d wish it had options to set a city as default and Google map changed in accordance on loading page. It’ll be nice to have a second combo list, so we could define countries and states or states and cities or cities and neighborhoods. Finally, it seems to me a little pricy, considering that it cost one third of the Vantage theme cost. However, if the plugin had all this wishes included, well, it would worth the while. The feature is great. Support was quick when sent an issue with some cities not working because their names were too common across the country. Somewhat slow when the filter is used and I am looking for a way to ensure “featured” listings maintain the top of the sort when the filter is used which currently doesn’t happen. So far a good experience with the plug-in and developer. Thanks a lot to have created that plugin… it is great and your assistance to get it configure properly to work for Countries rather than city was really appreciated. Concerning the speed and if it is affecting my site… as mention by another person, I will monitor this to see if it is the case for my site as well. Enable “Vantage Multi-City” plugin from google map? This option I have checked the list of filtered well by listing the town however the map is showing me all cities. I took the time to check your site … and I do not see it anywhere on the home page. I have this plugin installed on my site and i wanted to know if there was a way that i can have a featured listing displayed site wide in all cities. I am able to see the featured listing if i have no city selected but i want to be able to show the same featured listing in all cities any suggestions on how i can do this ? 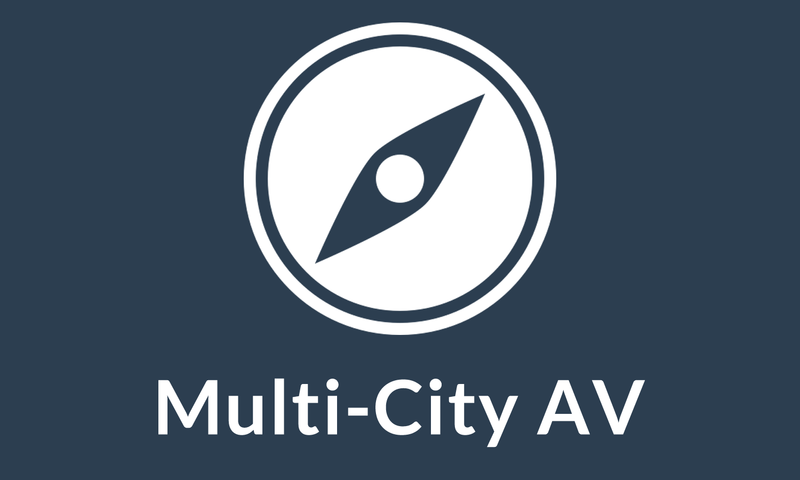 Can you customize page title and description for each city with Vantage Multi-city Av? Using All in one SEO for example? I have the same problem as mjsoto above. When I select a city, the search result are fine, but the Mapsupreme plugin map show all the entries, not just the selected city. The “Enable “Vantage Multi-City” plugin from google map” option on the map widget is checked, but it does not work. Another suggestion for a future update… I have bought this plugin because I thought the cities in the drop-down list are added automatically when a new entry from a new city is added. It would be much more convinient than adding the new cities manually. Can this replace the “near” search field? 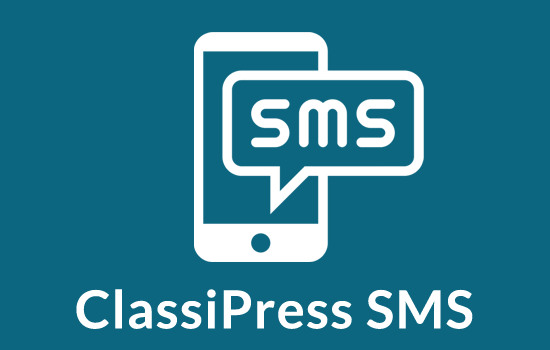 Can this be used on classipress? can it provide a map for the users to click on to select city? Tem como este plugin ser em janela popup, como seu plugin CITIFY ULTIMATE PLUGIN? I have a couple of questions… I have a straight HTML site that I am going to convert to wordpress… the site will be a “regular” info type site with listing functionality. I want companies to be able to list themselves for a fee… which this plugin seems to be able to do very well… The main question is this: I have a bunch of pages broke down by cities and states… for example, alabama… and for that page I have text and such related to alabama and what my company sells… (I can’t list the site to show you an example but it doesn’t matter for this question – the explanation should be enough)… I would like for all the companies who are in the directory in the state of Alabama to show up on the sidebar on that Alabama page… and say for example, on the Atlanta page… only companies who are listed and in atlanta (or the surrounding areas) to show up on that Atlanta page. Can this plugin do that too? Have specific / filtered listings show up on different pages according to the topic (in this case a city and/or state) for a page? hi, is there a way that this plugin adds a location taxonomy so that i can generate a URL as e.g. in domain.com/listing/location/? the admin menu isn’t working at all? Please send us an email with your website URL, so we can take a look and help you resolve the issue. How exactly this new Region feature works? Can I define a region for every city in my cities list? I am not sure what you mean by “define a region for every city”, the plugin just takes a list of cities from you and uses the native Vantage method of geocoding the area (with the use of Google Maps API) to add a filter to your site. When you select a city, it’s just like you are searching within that city except, you see filtered results on the homepage and category/tag pages. can you set a distance for this plugin. Meaning, when i select can I set a distance on which the plugin should search for listings? 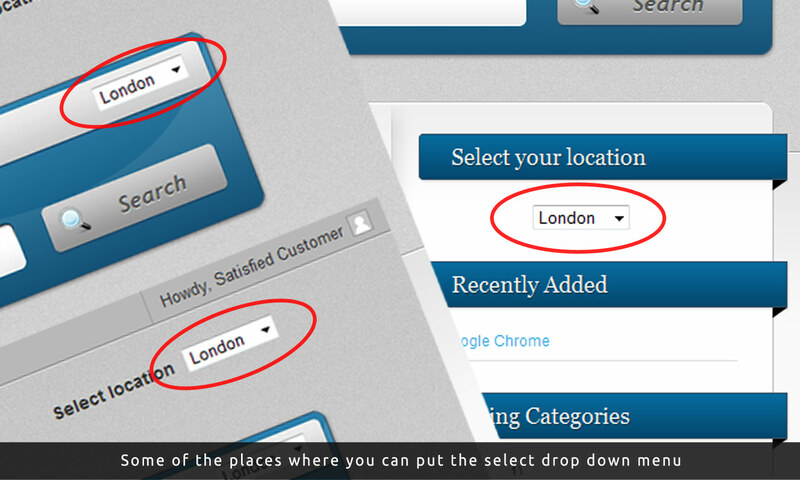 For instance; i search for london and want to show listings that are in london and within a range of 50 km from london..? I would like a Multi-State Av. I have a niche site where some states only have as few as 5-10 people listed. In those states searching by City does not help much. This way my visitors could search and see if there is anyone in their state. It can work with states too, basically the locations are passed on to Google to geocode, so it can be anything that Google can recognise, even countries. I confirmed that it does work. You do have to blank out the Geocoder Search Radius. When I had a value in that field the filter stopped working. Thank You! Is it possible to have multiple dropdowns, like one for cities and one for countries? 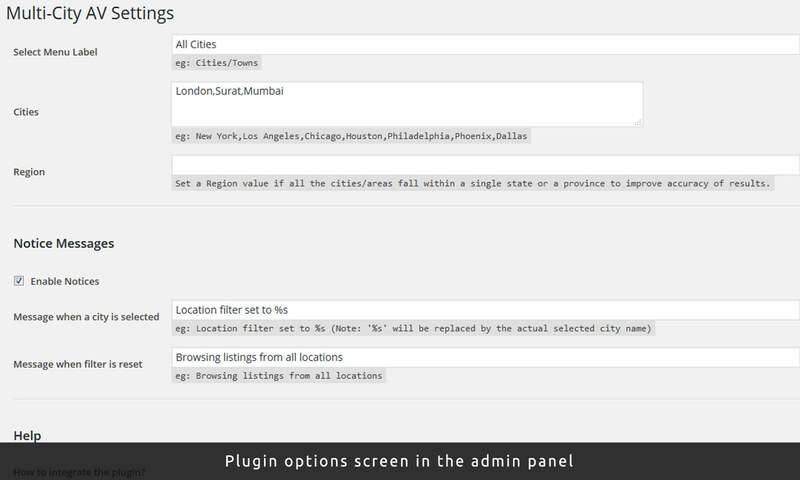 No, the plugin just lets you filter by one kind of location, so it can either be cities or countries, but not both. Hi Mohsin, I hope u are well. Im intrested to buy your plugin but before I need to be sure, just wanna ask, your plugin will be work with this childe theme? After installing this plugin, my site become really slow. It takes up to 20 sec. more to load a listing page now when I have the filter enabled. Is there a way to speed that up ? I saw that mapsupreme make use of a local json data file to store locations rather than querying the Google Map server all the time… is there a way to optimize this the same way ? I’m interested to purchase this plugin. Before I purchase, can you verify this plugin will be work with child theme below? Your reply will be appreciated. Yes, the current version of the plugin is supported, however it will not work with Vantage 4.x. 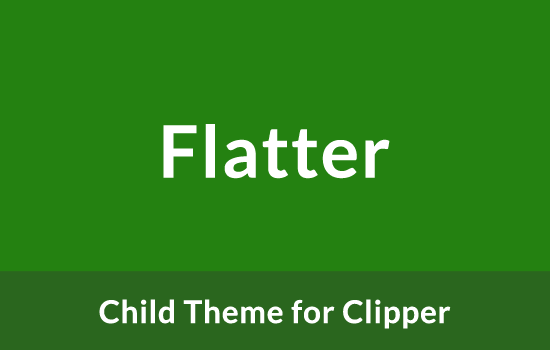 A simple, minimal, flat design child theme for Clipper. 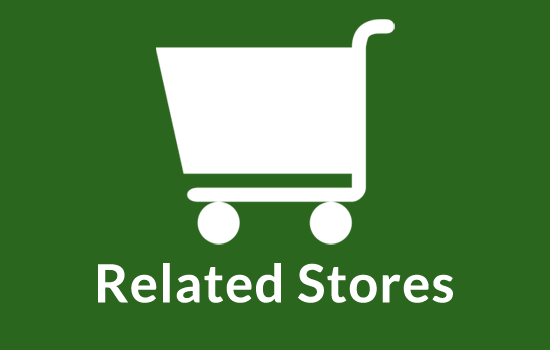 Show related stores in a widget on Clipper store and coupon pages.